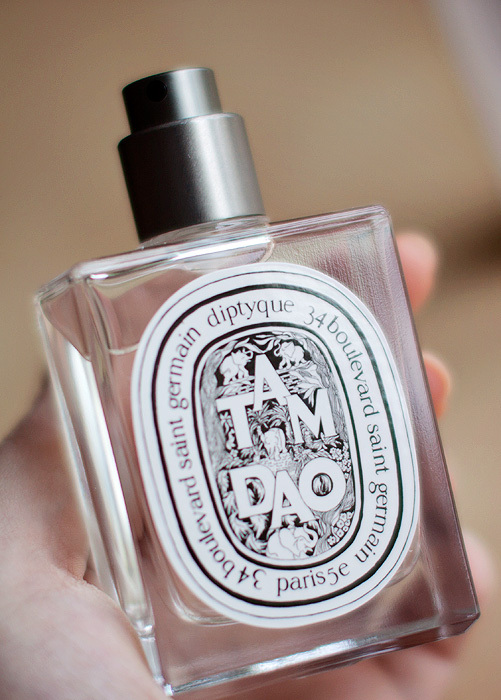 Diptyque’s Tam Dao is about as masculine as a “unisex” perfume can get, let’s make no bones about this… it practically scratches its balls and holds your head under the covers before letting rip. However, unlike the olfactory experience that scenario describes, this one is quite delicious. Its initial presence is incredibly strong… the woody notes flow through the air and make me worry that someone will come along and Mr. Sheen me before they (rather quickly) dry-down to a creamier and more musky affair. To my nose, the cedar is most prominent… followed closely by the sandalwood, which lends a clean sharpness that I keep mistaking for spice. Supposedly, there’s some rose in there, but my nose just isn’t picking that up which is a bit of a shame. Longevity isn’t brilliant against my skin chemistry, I get around 4-hours at most, but its presence is strong and I’ve had a couple of few compliments from unlikely sources since adding it to my collection. I’d describe this as quite a raw concoction, it’s bold and unapologetic in its lack of restraint but if you desire a natural-feeling, deeply woodsy scent, this one could well be for you. 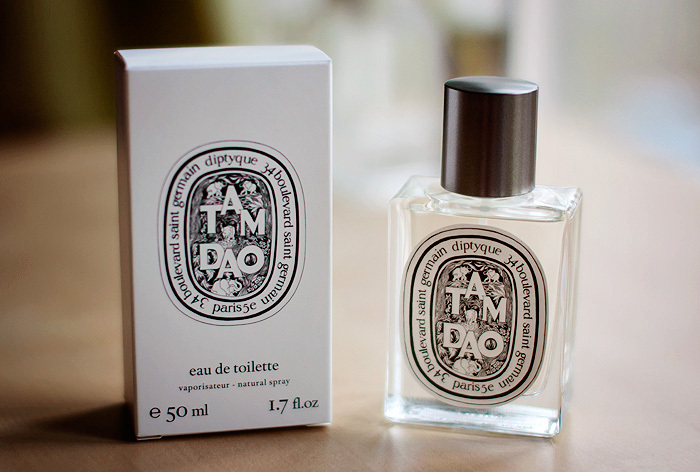 How funny–I don’t even think of this one (the EDT) as masculine. It is my favorite winter scent! Gorgeous sandalwood! This sounds right up my alley. Too bad it doesn’t last longer on the skin though.